The saying is true “happiness is homemade” and it comes as easy as counting to 1-2-3. You know the yoghurt you buy from the supermarkets has been sitting there for a while so all the goodness doesn’t quite reach you. 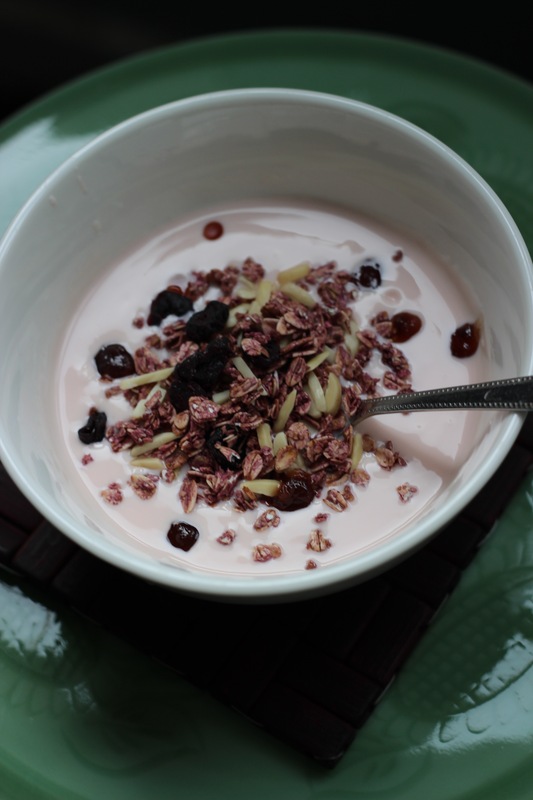 There are 4 active live cultures in yoghurt including Lactobacillus bulgaricus and Streptococcus thermophilus. Hansell has sent me their yoghurt maker to review. 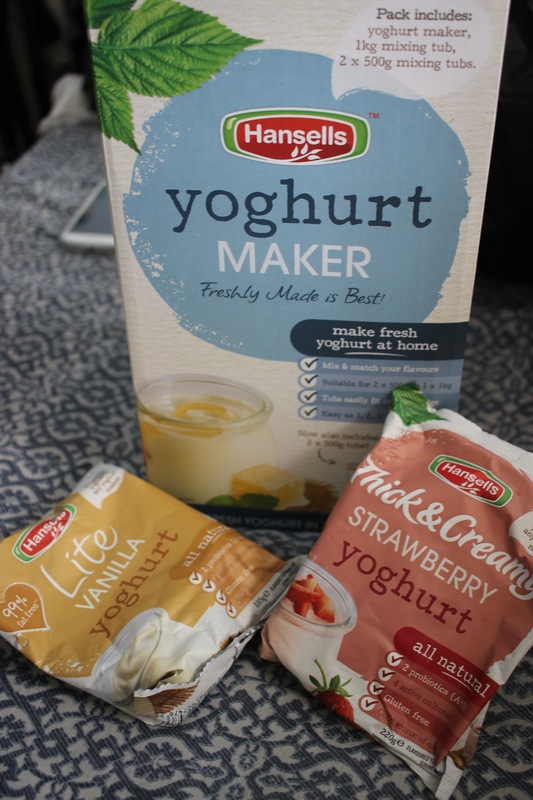 Easiyo has been dominating the market for homemade yoghurt, but Hansells is another brand to look at. The system is much more compact, the starter kit contains three tubs; two to make 500g yoghurt easier to split and make two different flavours in one go. 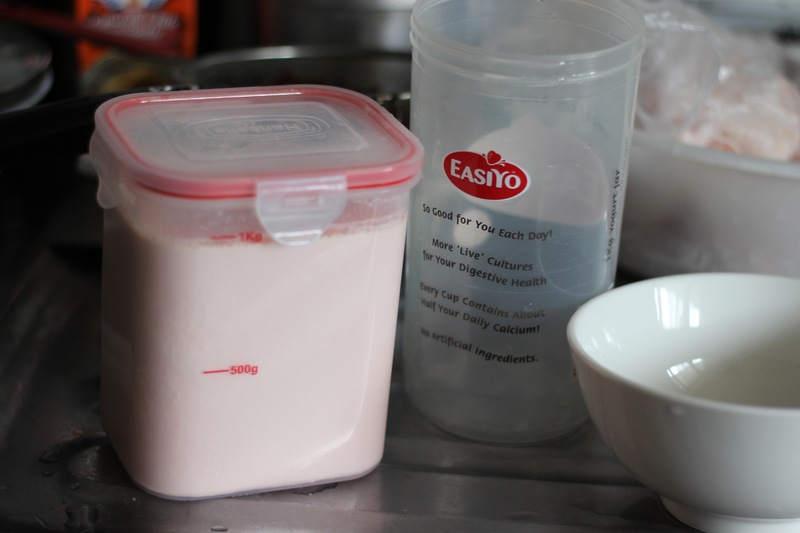 How to make fresh homemade yoghurt? 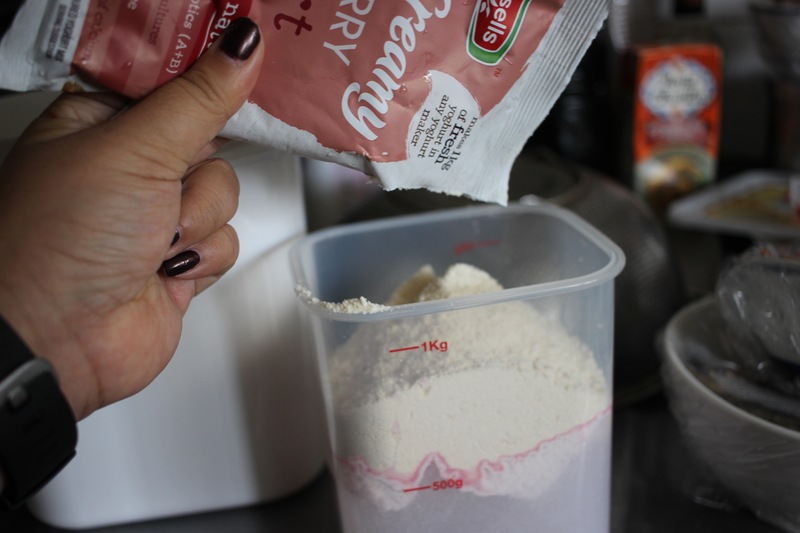 Half fill the tub with clean room temperature drinking water, mix in a sachet of yoghurt shake well, and add more water to the 1kg line and shake again. 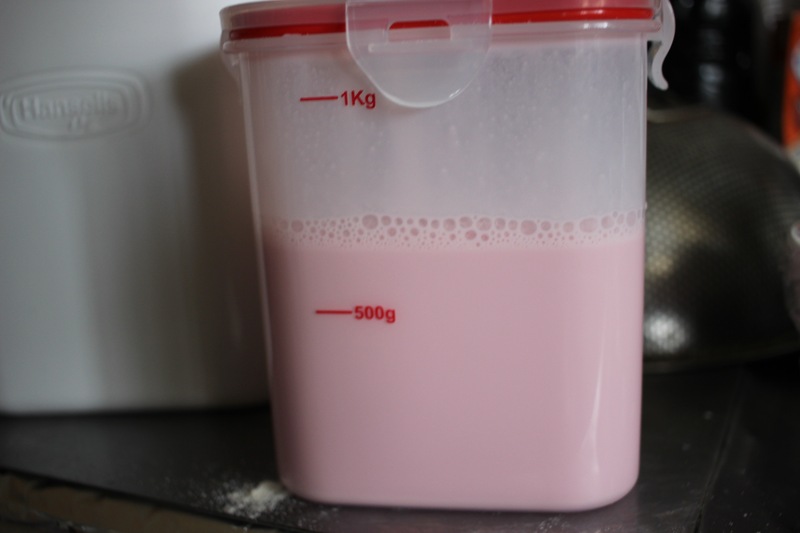 Add boiling hot water into the yoghurt maker to the specific line, the great thing with the Hansell yoghurt maker is that are different levels depending on climate. 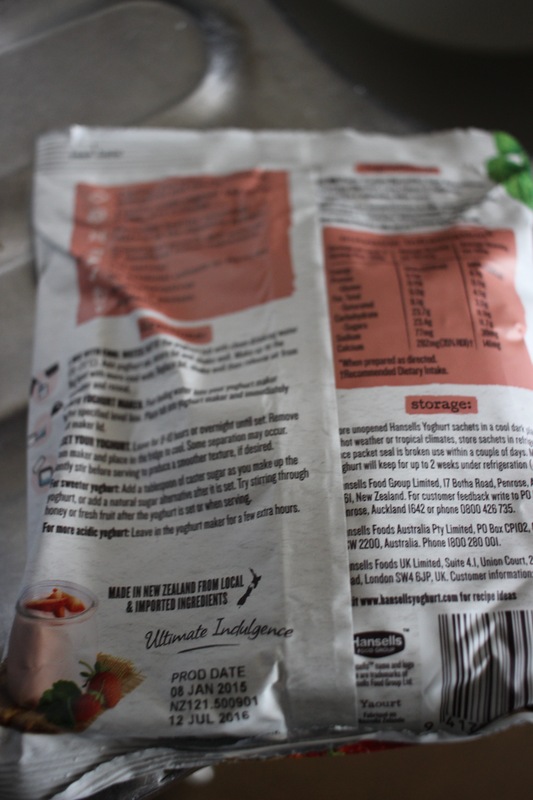 Place the yoghurt inside and wait up to 8 hours or overnight until it sets. See it was easy! 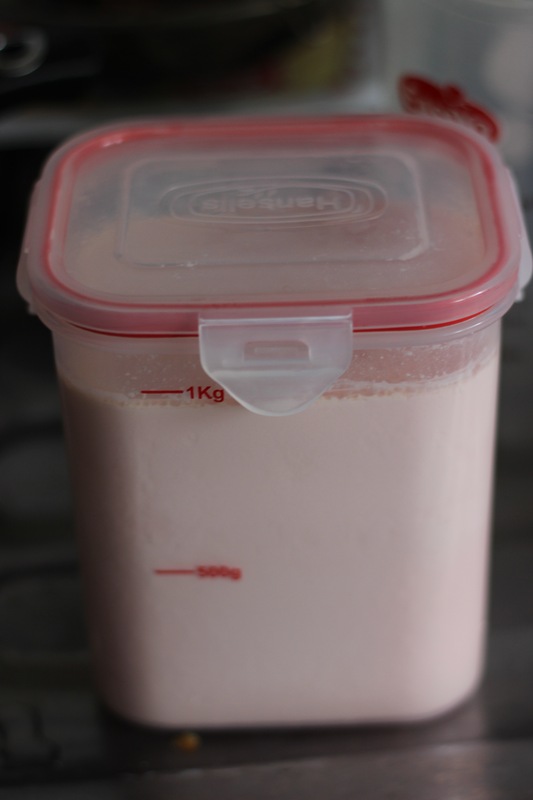 The excitement of opening the tub seeing the homemade fresh yoghurt is satisfying. It is thick and creamy and taste so much better then the ones in the shops. 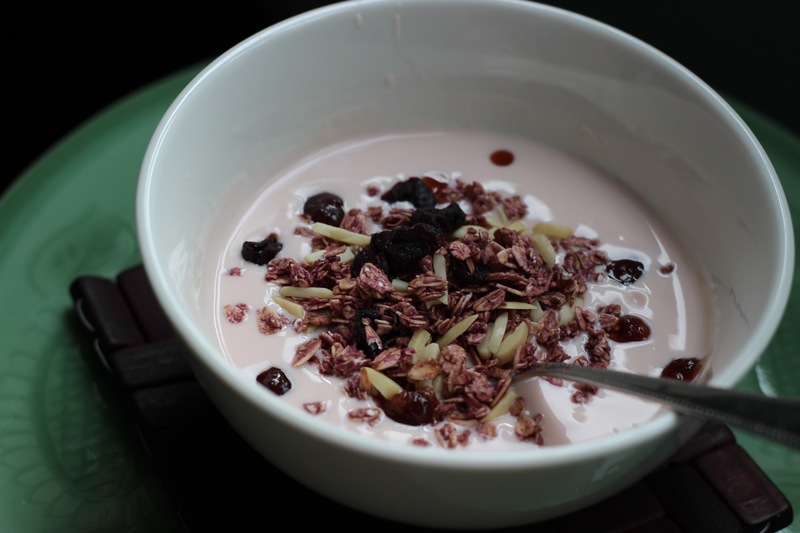 You may see separation in the yoghurt all you have to do is stir well. Although I prefer the taste of easiyo yoghurts I do prefer Hansells system. It takes up less space in the cupboard. 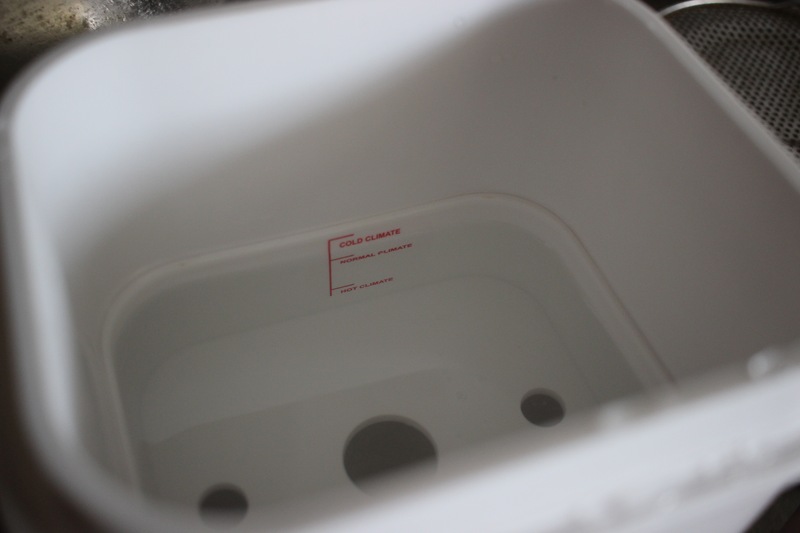 The tub used to make the yoghurt is more secure and doesn’t spill when shaking it around. 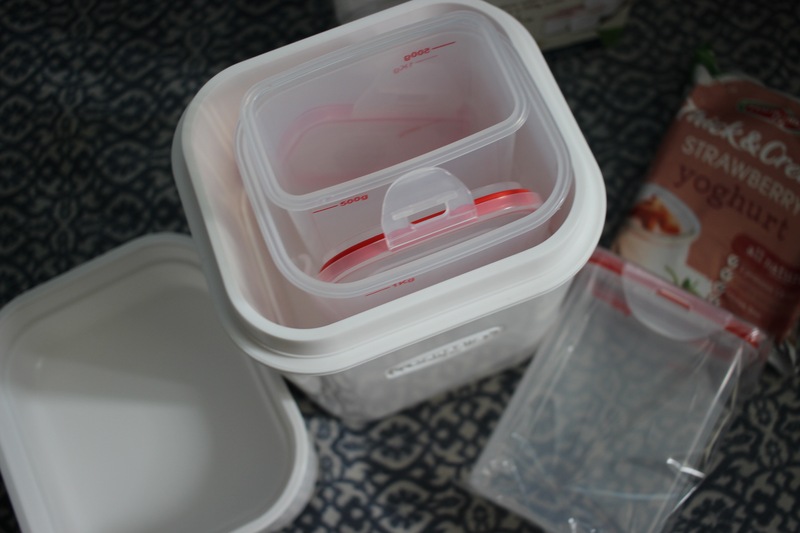 It’s more compact in the refrigerator, as a starter kit you get more tubs and the two 500g tubs to make two flavours instead of paying extra. 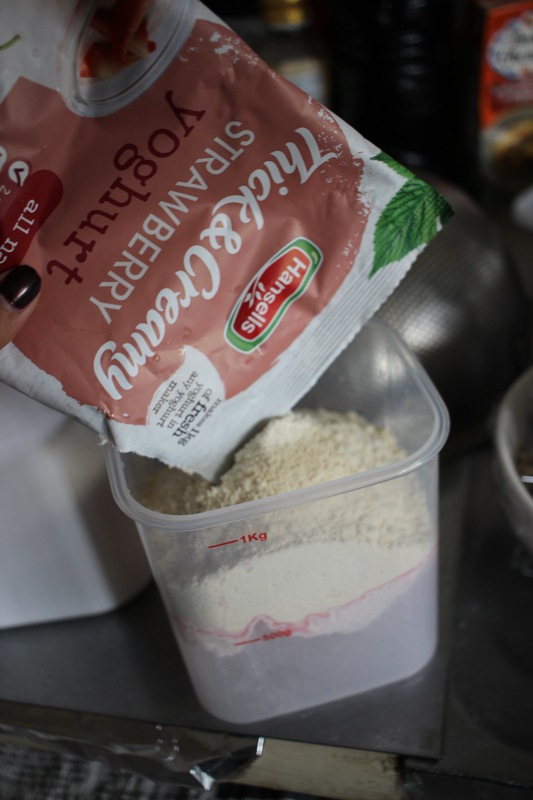 You can get Hansells yoghurt maker for £15 and single sachets are £2 making 1 kilo yoghurt.